The Fabulous Renee Ahdieh Talks THE WRATH AND THE DAWN! + GIVEAWAY! 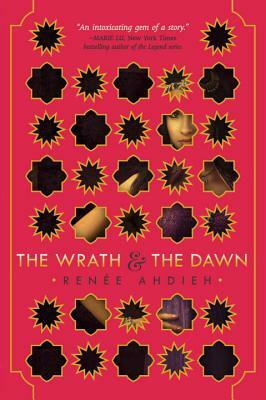 I first met the awesome RENEE AHDIEH last year at BEA, and I liked her even before I knew what her amazing book, THE WRATH AND THE DAWN, was about. 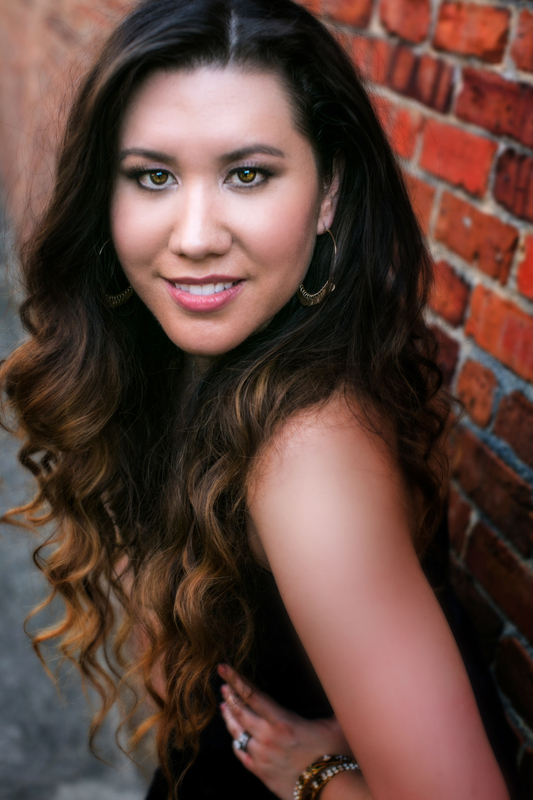 She’s a straight-shooting Southern belle with a strong penchant for food and books. What’s not to love? And her book? Well, trust me, you definitely want to read this gorgeous, moody, complicated and swoonworthy spin on THE ARABIAN NIGHTS. It’ll be one of the most delicious reads you pick up this year. We caught up with the lovely Renée — who has been traveling non-stop — to chat about secret powers, beloved books, and the road not taken! Read on, and you’ll adore Renee too! What’s one book that made an impact on you? Isabel Allende’s ZORRO made a huge impact on me when I first read it. The idea that I could take something so well-loved and make it my own was intriguing, to say the least. Plus, I loved that she wrote about diverse characters. I cook–French food, Indian food, Thai food, Korean food, Persian food . . . just about anything. Also I sing while cooking. I can’t vouch for my singing though. A litigator in a power suit. I love twilight. And NO it’s not because of the book, though I did think it was a fun read. I love twilight because it’s the time of day when things that lurk in the shadows slink out from their corners. Also the sky looks as though it’s catching fire. My sister is always the first person to read anything I write. It’s because she never, ever lies to me about my writing. And if it’s not working for her, I don’t want anyone else to see it. Renée Ahdieh is a graduate of the University of North Carolina at Chapel Hill. In her spare time, she likes to dance salsa and collect shoes. She is passionate about all kinds of curry, rescue dogs, and college basketball. The first few years of her life were spent in a high-rise in South Korea; consequently, Renée enjoys having her head in the clouds. She lives in Charlotte, North Carolina, with her husband and their tiny overlord of a dog. Her novel THE WRATH AND THE DAWN, a reimagining of The Arabian Nights, is available wherever books are sold. Find Renée on Facebook, Twitter, Tumblr and Instagram! ← There are no signposts. Only zombies. That’s a sweet talent to have to be able to cook different cuisines. I love all kinds of food! I just read the description of the book and wow it sounds deep. I’m curious to find out what the secrets are behind all those deaths. Is the young king responsible or not? I follow through email and Facebook. Thank you for the opportunity! That’s such an awesome (and handy) talent to have! THE WRATH AND THE DAWN sounds like an amazing story. I first heard about it last summer and I’d been looking forward to it ever since. Congrats on the debut, Renee! I really want to read this one. It sounds so good and I love the cover. I’ve just finished reading TWATD. My God. Best fantasy story I’ve read in years. I have a new book to obsesses over thanks to Ms Ahdieh and I definitely need more after that cliffhanger. This book sounds fabulous! I took Arabic in college and we read parts of The Arabian Nights for our class. I always thought it would be wonderful to read a fantasy retelling of it! I’m really excited about this one. I loved Arabian Nights as a kid! I’ve read so many great reviews of this book, I cannot wait to read it! Wow, that’s impressive about the cooking superpower. That’s really awesome.